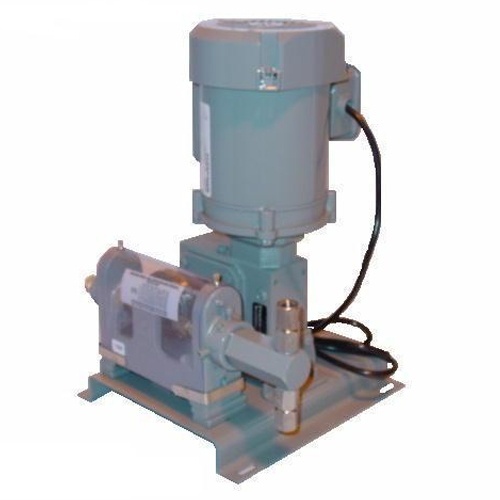 The V-10 is a high pressure, low volume, reciprocating plunger, positive displacement chemical metering pump. 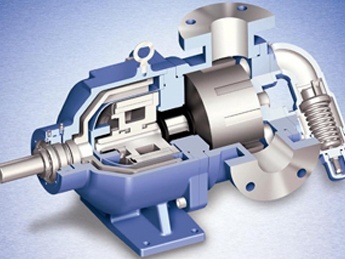 It is ideal for use in chemical feed to boilers, waste water treatment, the pulp and paper industry, and related applications where a controlled volume of chemical treatment is required. All the various piston head sizes are interchangeable which makes application changes in the field simple. 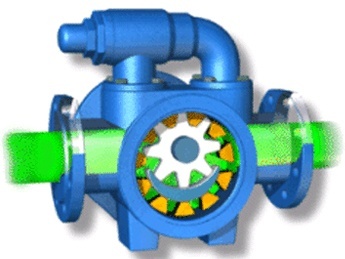 All V-10 pumps are supplied with a pressure relief valve for each pump head. A&F Machine Products Company has been a family owned and operated corporation since 1964. In the early 60's Mr. Helwig decided to leave his job as plant manager for a motor manufacturer and started his own machine shop. The early A&F was a small jobbing shop. Tool and die building and screw machine products were the main stay and pump building was a side line. 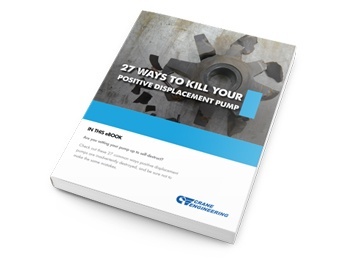 Mr. Helwig continued to develop and improve his pump design and one day he put one of his pumps under his arm and walked into the office of a major chemical company in Cleveland, The North American Mogul Products Corporation, and convinced the chairman there to try his pump. The rest is history. The pump business expanded into the design and manufacturing of complete chemical feed systems, customized skid packages and related accessories for the water treatment industry. The business has prospered and expanded over the years on the reputation of the quality products and services A&F supplies to the water treatment industry. The Helwig pump has seen many changes and improvements over the years but the original concept of simplicity and quality is still hand built into every pump.